DAVID LE/Staff photo. 8/4/15. 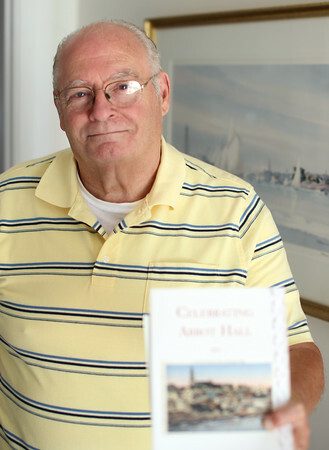 New Marblehead Town Historian Donald Doliber.